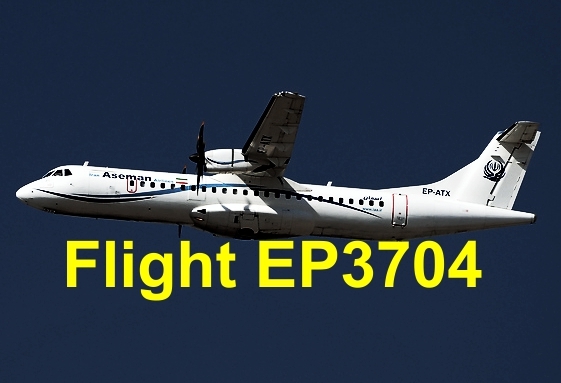 The ATR-72 was reported missing on approach to Yasuj Airport. Later the wreckage was found on Dena Mountain. There were no survivors. 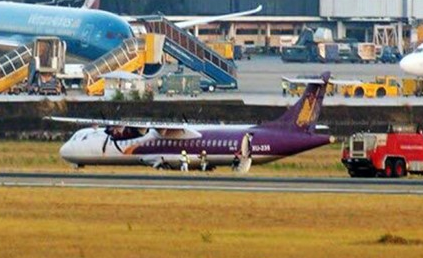 The ATR-72 veered off runway on landing at Indore Airport coming to a stop on soft ground. None of the 70 occupants were hurt. 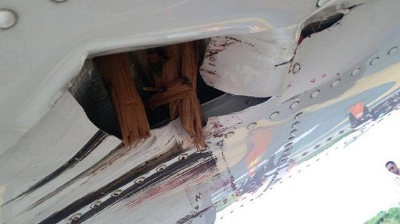 The airscraft received major damage on the ground at Kupang, Indonesia. 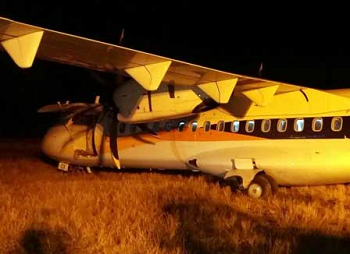 On landing in windy conditions, the ATR veered off the landing runway coming to a stop on the grass. All on board remained unhurt. 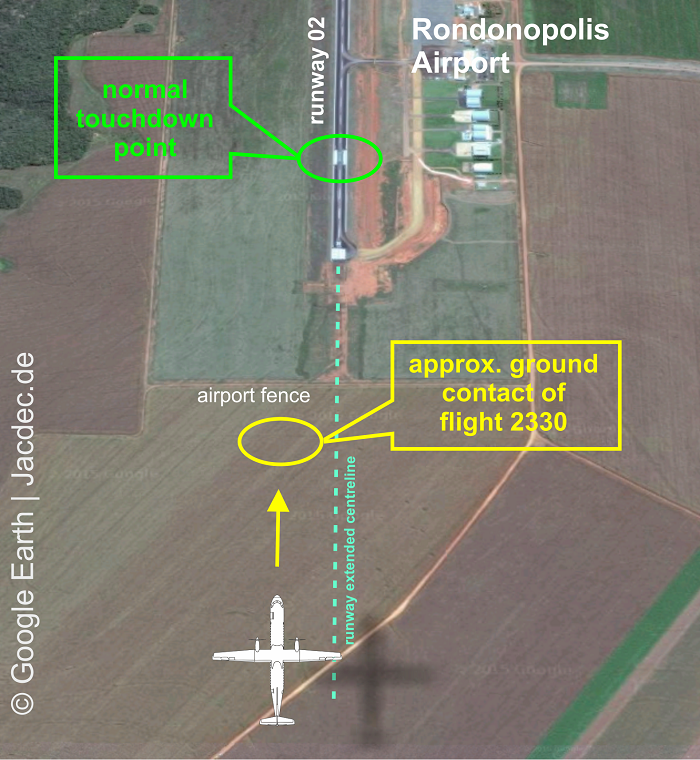 On final approach the aircraft lost height until it touched down 300 m short of runway in a field. 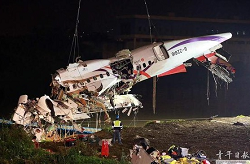 The ATR-72 veered of the side of the runway coming to rest on soft ground.